With more than 450 physicians and other medical professionals on staff, Saratoga Hospital offers care in a broad range of medical specialties. For more than a century, we have been the Saratoga region’s hospital. We also are the region’s leading provider of outpatient services, from urgent and primary care to state-of-the-art imaging, pain management, diabetes care, rehabilitation, and more. No matter where or why you turn to us, our goal is to provide you with the highest quality care—and to deliver it with the respect and compassion you deserve. 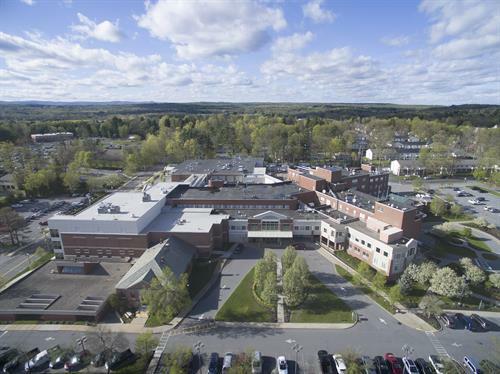 We strive to serve the people of the Saratoga region by providing them access to excellence in healthcare in a supportive and caring environment.